Recently BuySellAds launched a new program which is BuySellAds PRO. Its a new amazing and innovative scheme. In this program scheme, this PRO provide earning opportunities to Professional websites. This is for high scale publishers and this PRO provide high traffic. This program is valuable for professional websites. 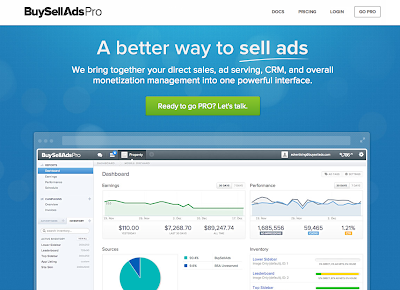 It lets you direct sales, ad serving, CRM, and overall monetization management into one powerful interface. The payment service is handle by PayPal. If your website is evolved with BSA then their is no need to modification, because it has a excellent and marvelous features. Sell Direct allows selling ad directly without a middle person involving in it. It is fully scalable solution for the business model. The interface is flexible and allows tracking statistics up to seconds. Connects inventory directly with the advertisers to make spotless decisions. 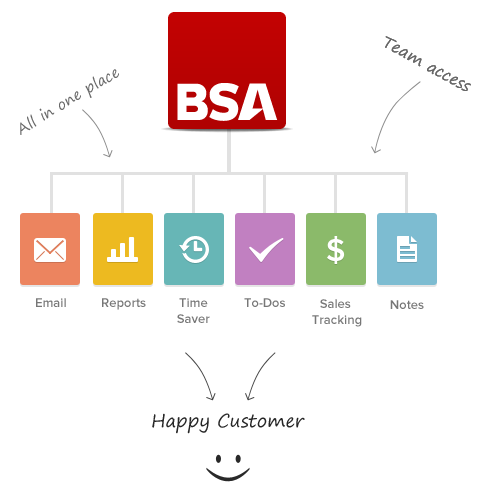 It allow connecting with BSA Market inventory to magnetize tons of targeted advertisers. It doesn't matters whether a person owns a website, mobile site or in-app for tablets and smartphones because it supports all platforms. BSA PRO allows users to select an appropriate time and date to start serving their specific advertisement. 1) First step is go to BuySellAds PRO and Select “Ready to go PRO? Let's talk”. 3) Click on the Submit button to finish the process. For pricing- please visit here.